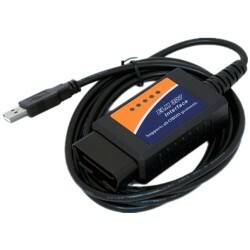 OBD-II Software for ELM327 USB is a free program that allows you to use your PC and a hardware interface to get the information from your car’s computer. The program is very user-friendly, and easy to learn. It is also very easy to install: simply extract the files into a folder on your computer’s hard drive, and you’re ready to go. To uninstall the program, simply delete the entire contents of the folder where the program resides.